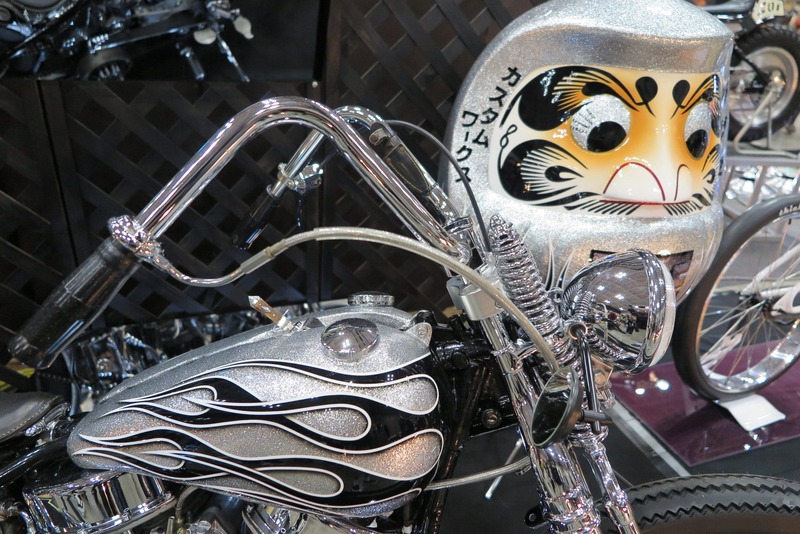 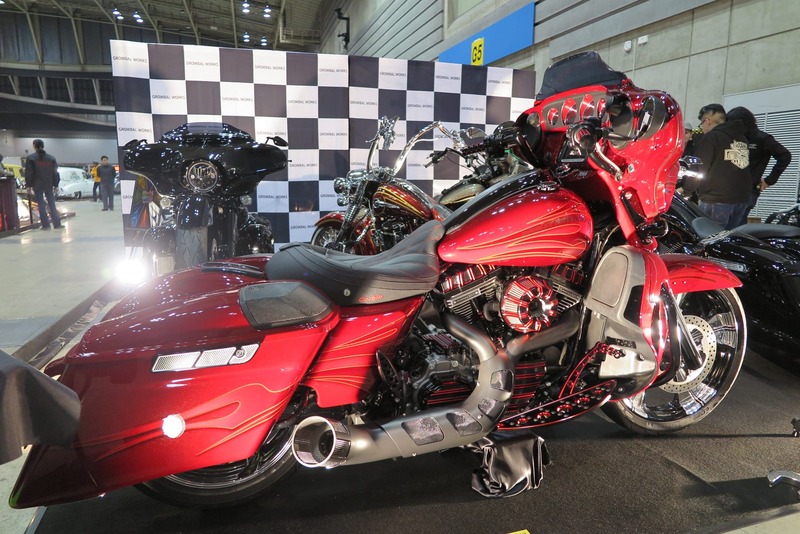 When we tell you that this is the best custom bike show on the planet, we are not lying. 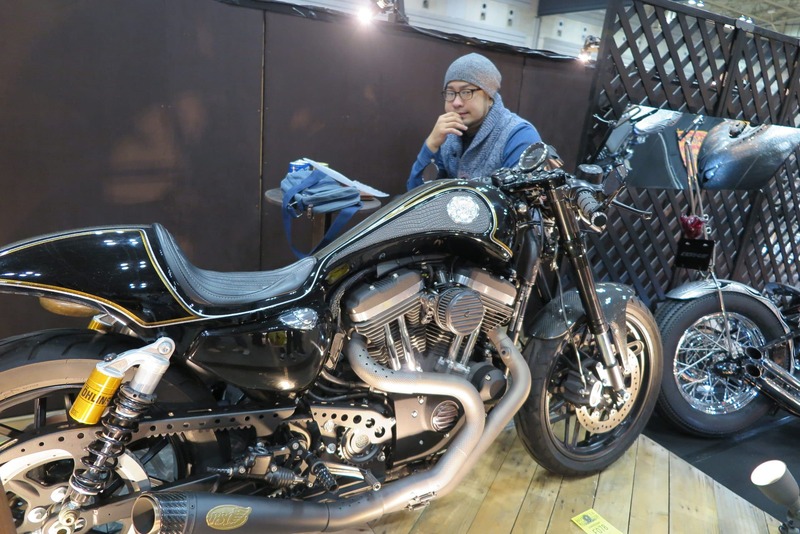 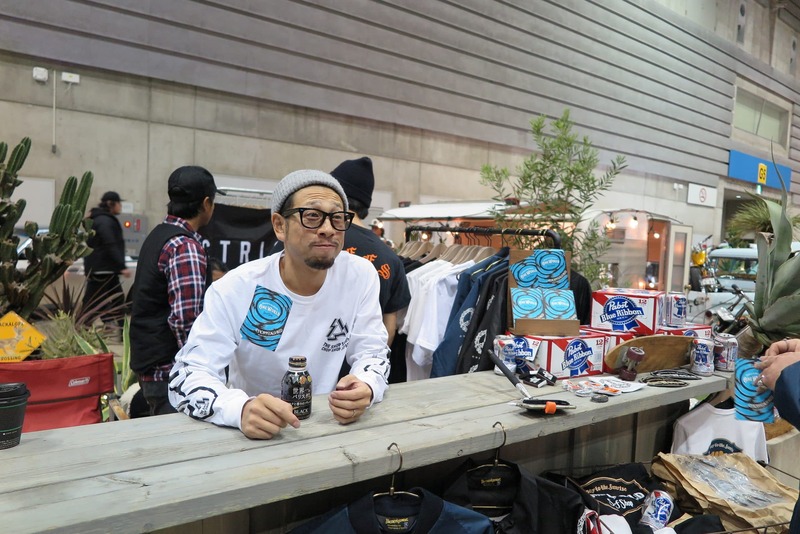 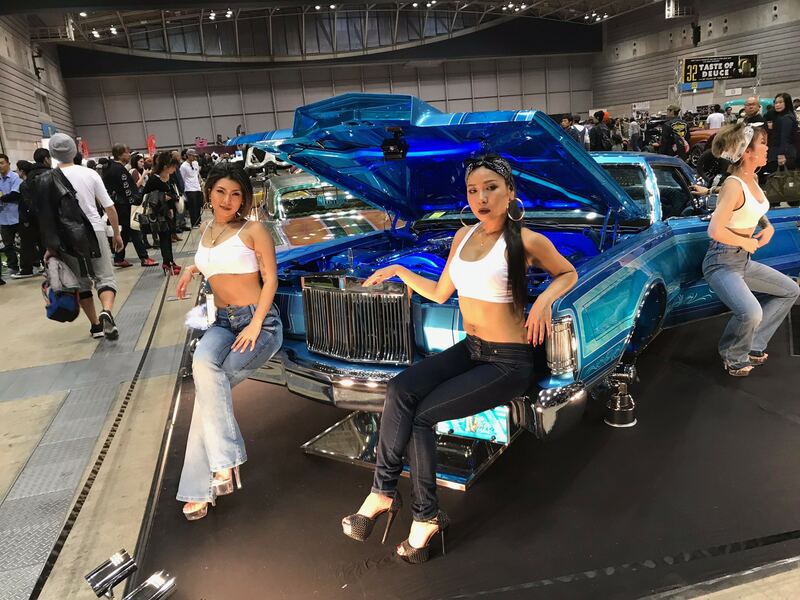 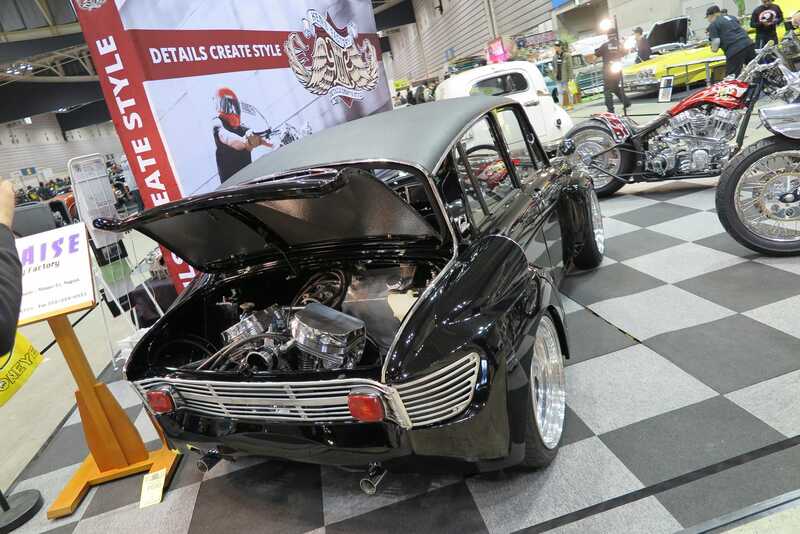 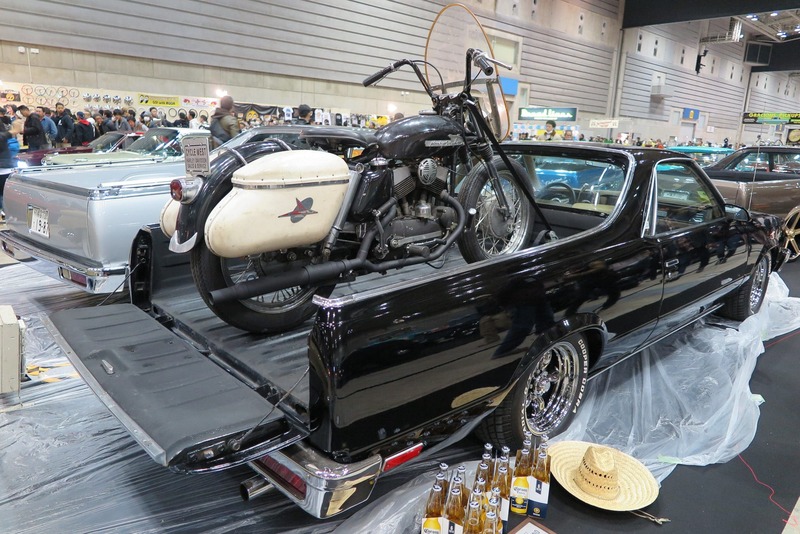 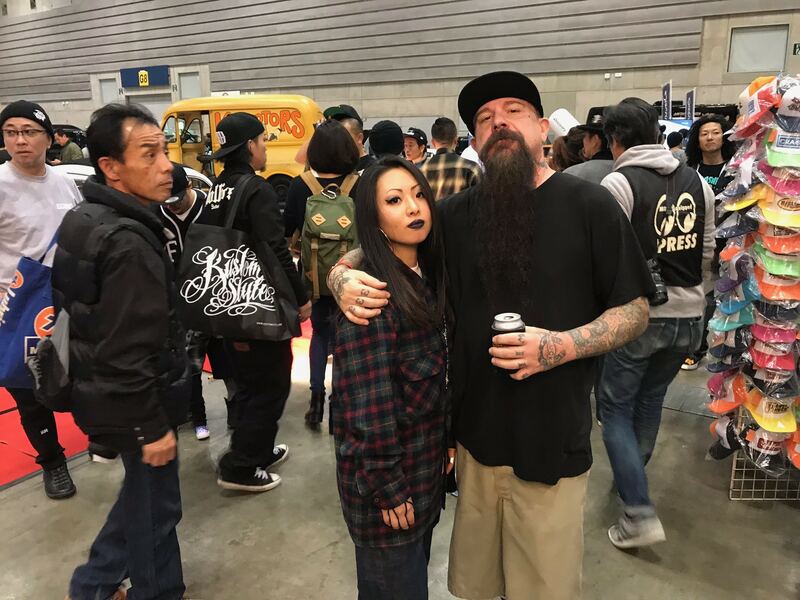 The vibe at the Mooneyes Yokohama show is the realest we have ever felt. 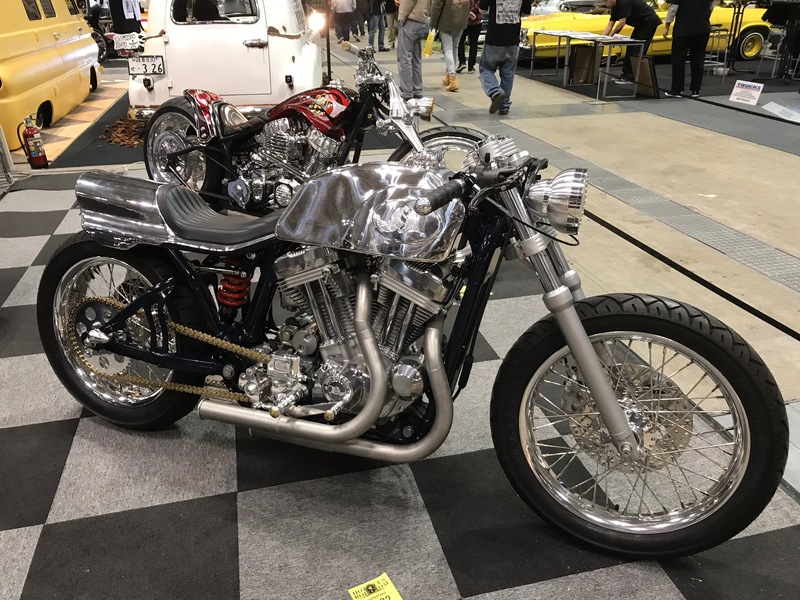 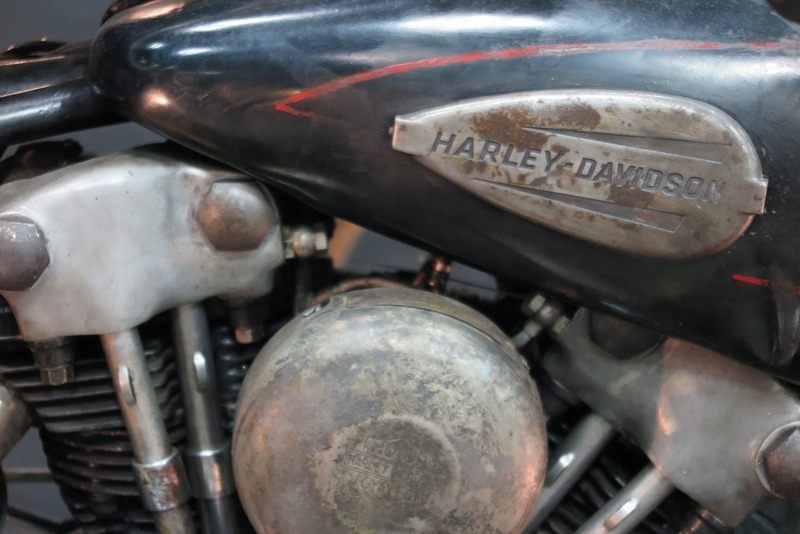 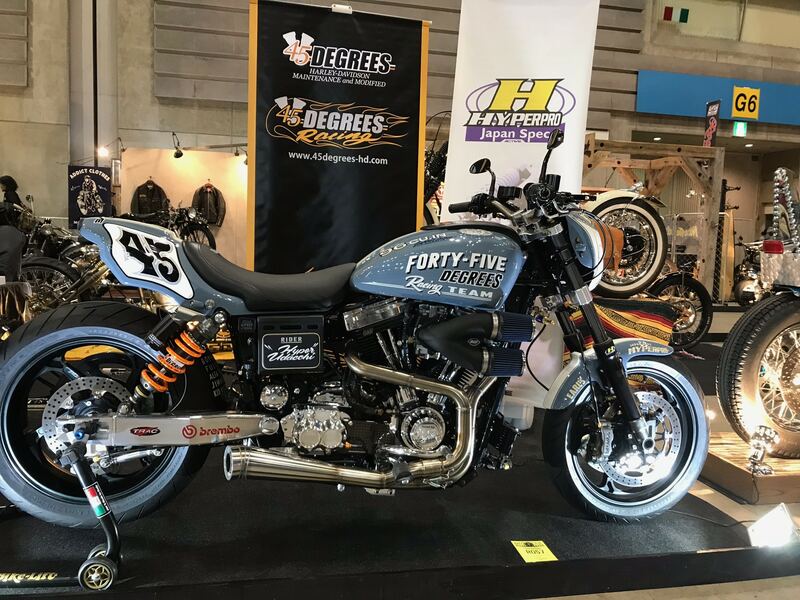 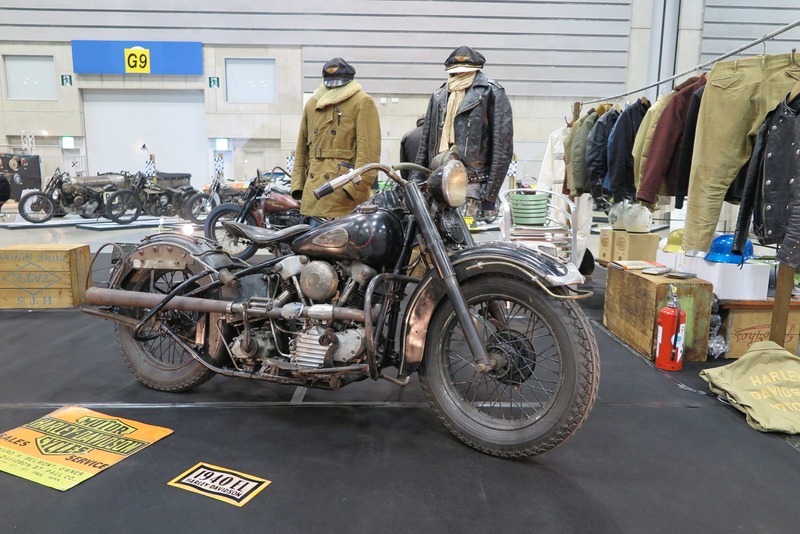 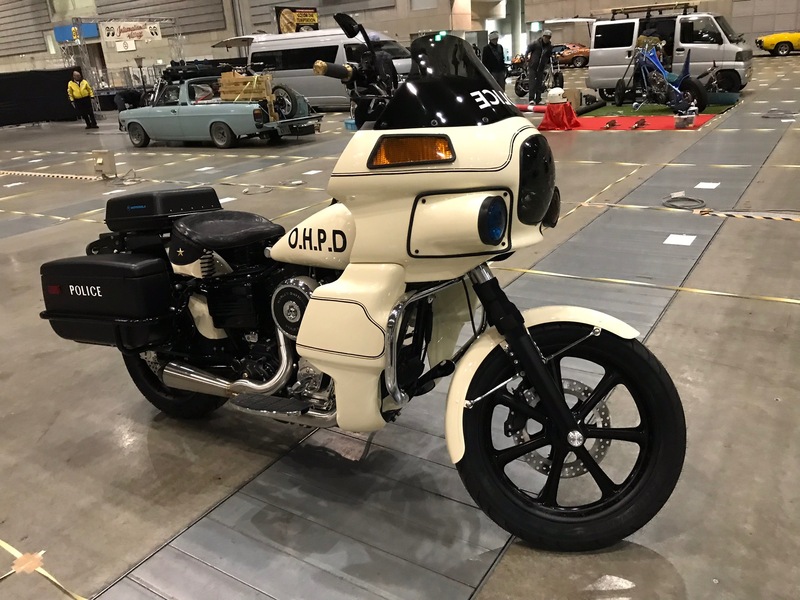 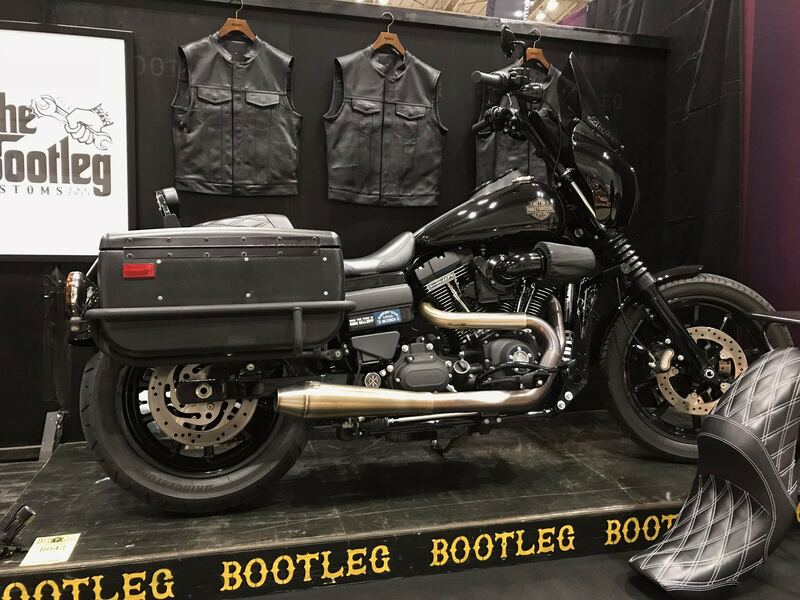 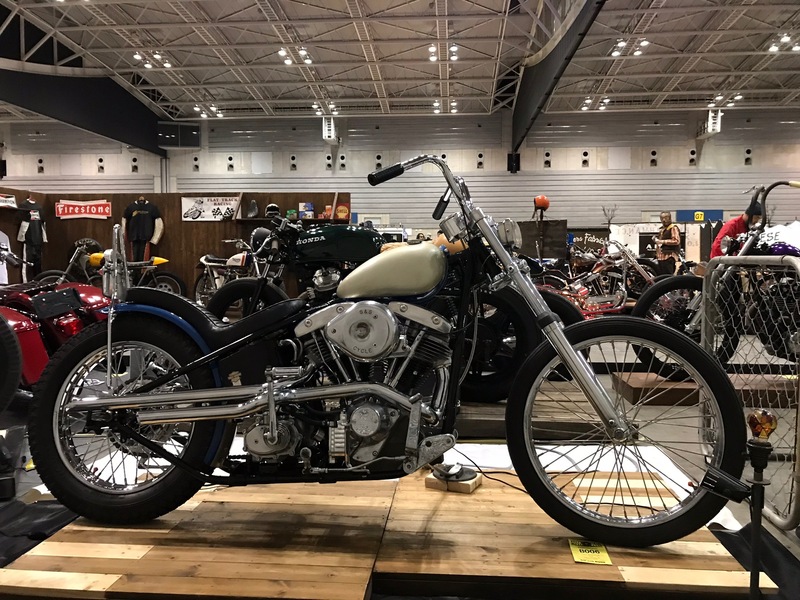 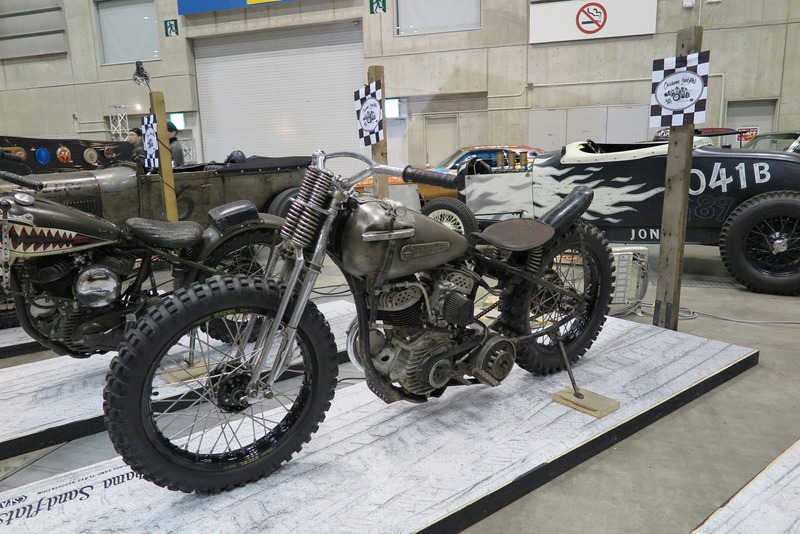 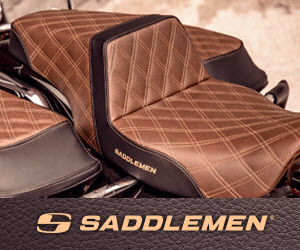 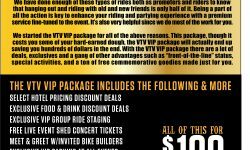 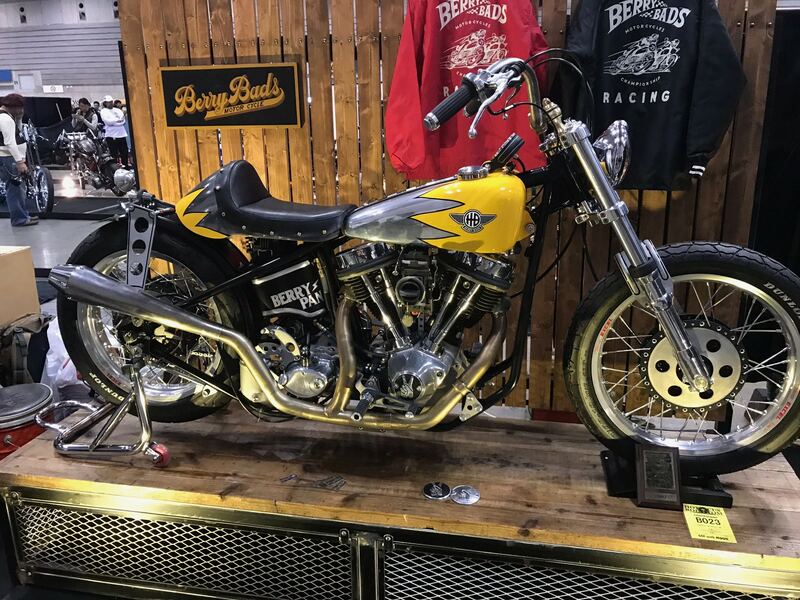 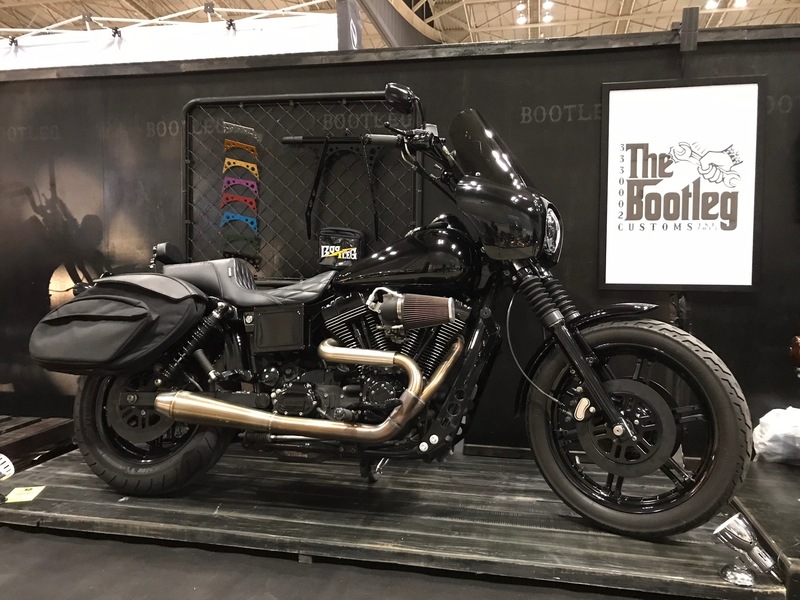 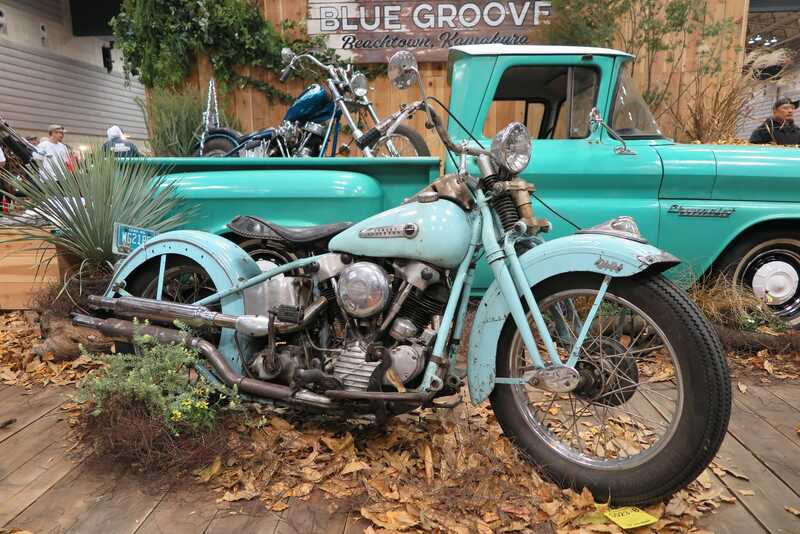 It is a very large group of like-minded custom bike and car enthusiasts that just want to see amazing machines and trade ideas. 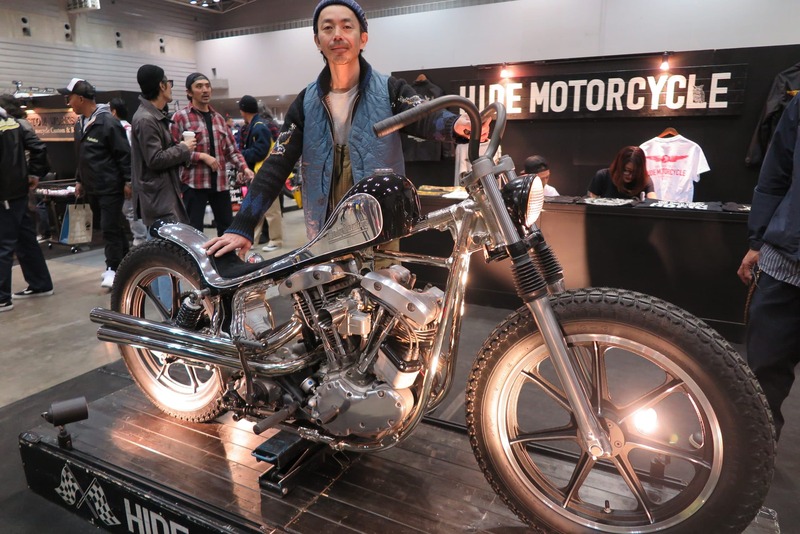 This single-day show packs in tens of thousands of people from all over Asia, Australia, Europe, and north America. 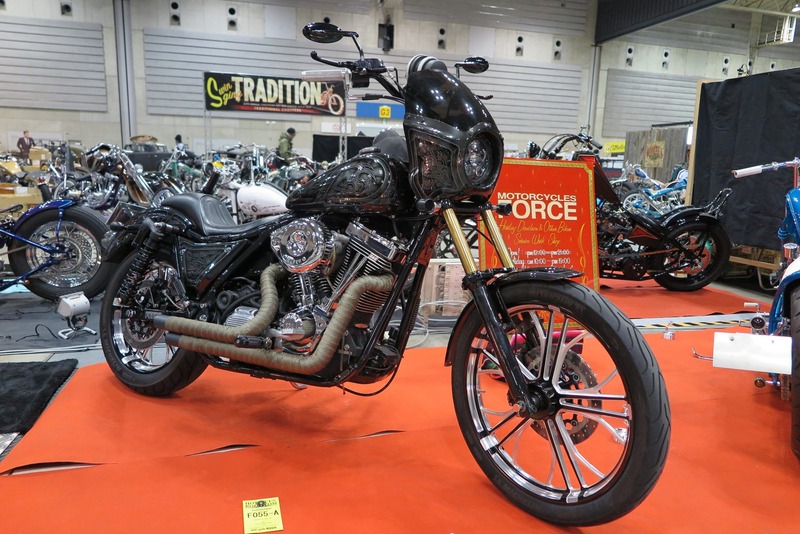 The bikes have a look and quality in a class all of their own. 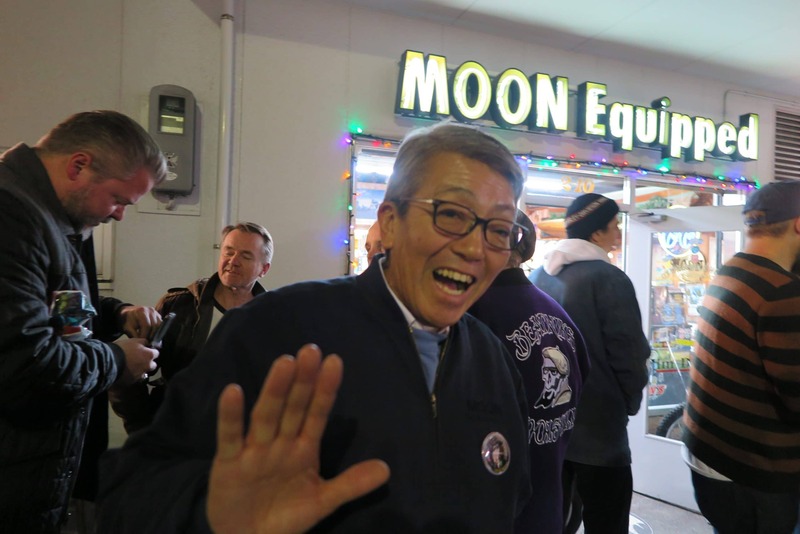 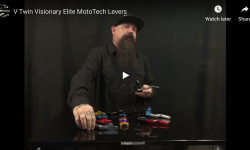 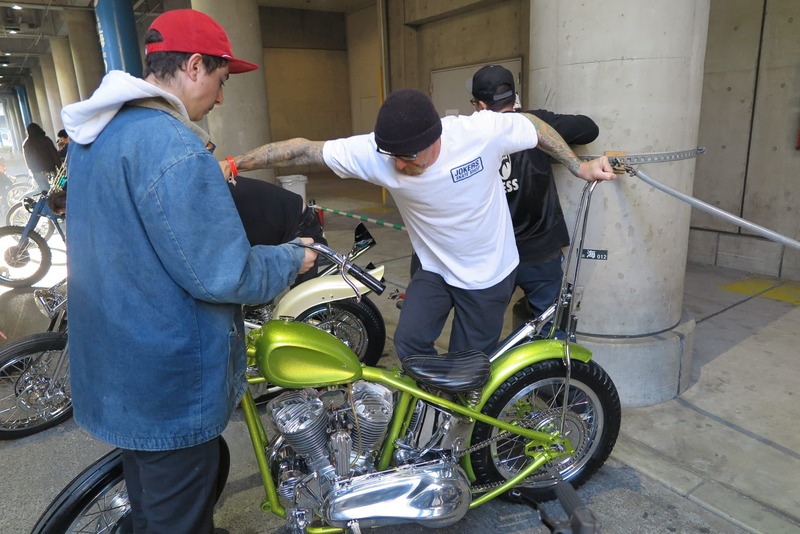 Every year the president of Mooneyes Shige and his Moon crew invite a hand full of Americans and their motorcycles over to join in on the fun. 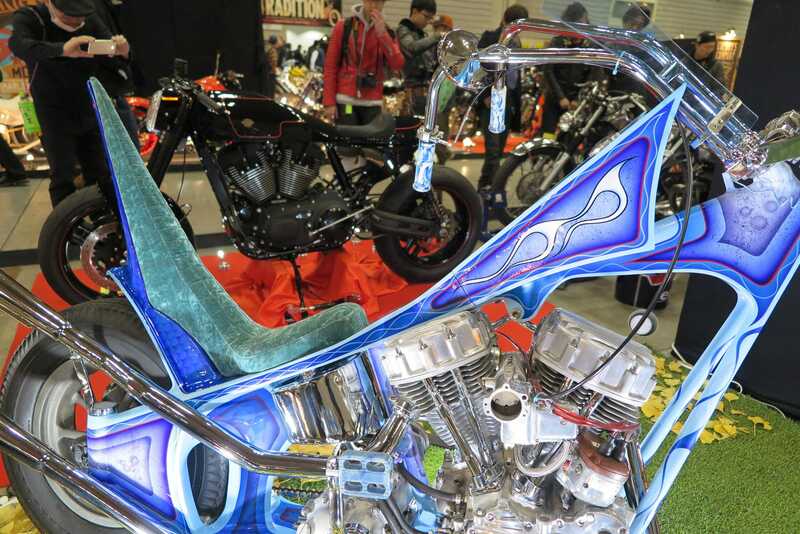 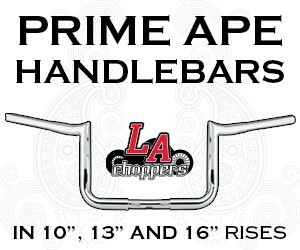 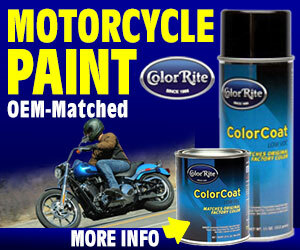 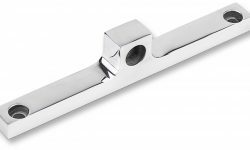 and it has been an stand-out experience for many USA bike builders and a hope for many more to ever be included.